With tons of baby stroller products available on the market, finding the best lightweight stroller that can suit well to our needs can be quite a hard chore. Trust me, I know. So, I did some research. This article seeks to make your choosing decision a tad bit simpler. 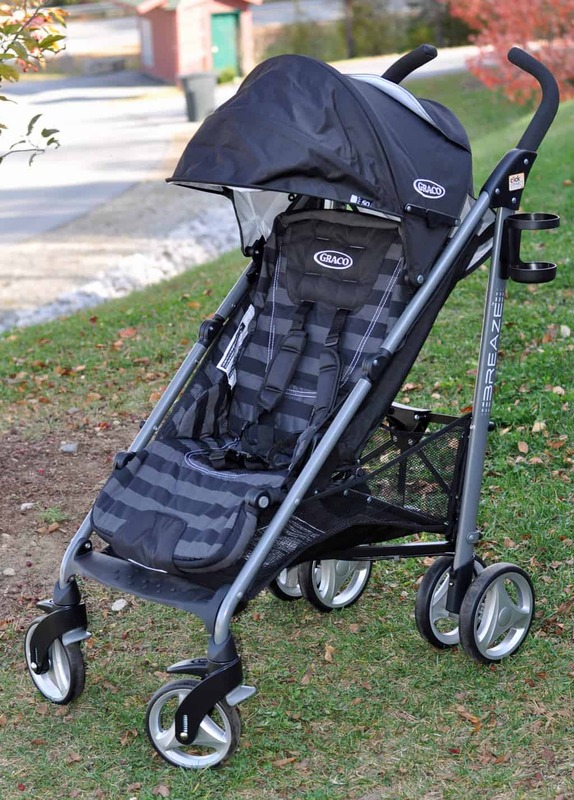 I am sharing with you some of the best lightweight strollers that I think you should consider. 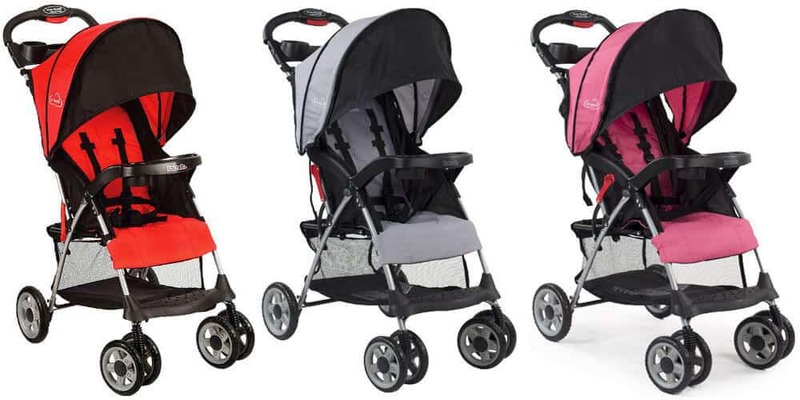 Buying Guide – How to Choose the Best Lightweight Stroller? When it comes to buying a stroller for our kids, we always seek for the best brand. We hope that the product that we purchase can fulfill all of our needs. However, is that true? Do we have to buy a stroller that offers every little thing? 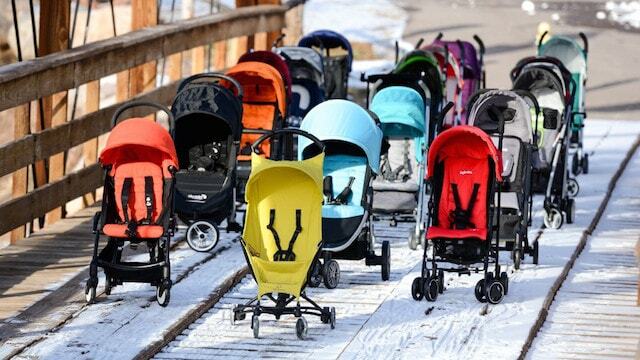 On average, a standard baby stroller can weigh in the range of 16 to 35 lbs (about 7kg to 15kg). If you are a mother who is always traveling with small kids, this weight can be quite hefty for you. For lightweight strollers, it typically comes with a weight under 19 lbs. 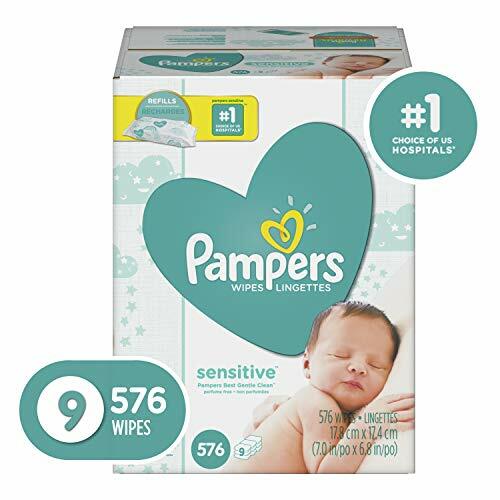 Some of the best products can even be as light as 10 pounds (about 4.5 kg)! Besides material quality, you should also know that the price tends to vary according to the product weights. One of the common mistakes made by many parents when purchasing a lightweight baby stroller is only focusing on the weight and not so much of the height. Finding the one that suits well to your height is also essential. The handlebar of the stroller should match well to your standing height. 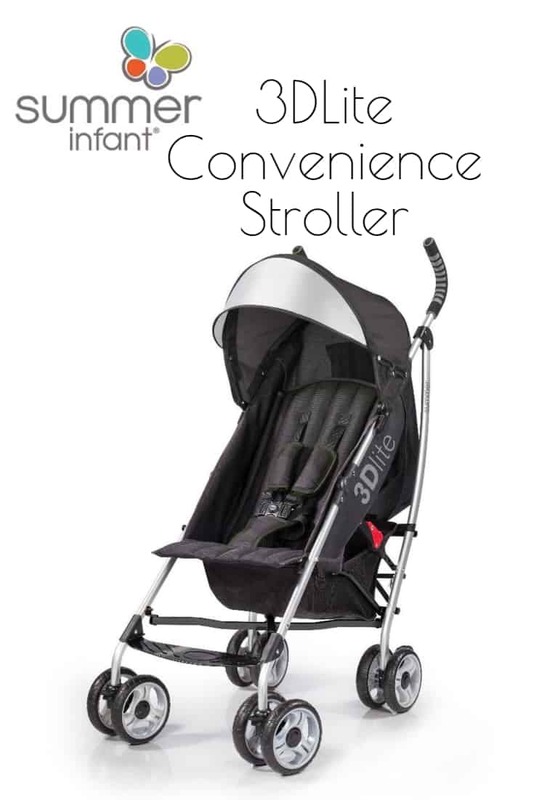 It allows you to maneuver the stroller with ease without straining your hands. If it is too low, you might have to bend down while pushing, which can give you a backache after a while. Another important feature of a stroller that you should pay attention to is the frame of the product. Why? It is because the structure influences the level of comfort. If you always go to town to run errands with your small infants, you might want to find the one with the most comfortable frame so that your kids can sit peacefully and comfortably in the stroller without crying. It should be at least ergonomic, sturdy, adjustable and foldable. If you are a safety-obsessed person like me, security is a big deal. You might agree with me that a stroller that is comfortable but does not have a safety feature can be quite dangerous. Therefore, you should always look for the one that comes with some braking systems – a rear brake operatable by hand or by foot – and harness features. According to Baby Gear Lab, there are two different brake mechanisms such as single action brake and double action brake. The former is easier to use, and the latter can be tricky. Plus, the best harness should have 5 points and adjustable. These aspects will secure your kids to the seat and remain comfortable as it is not too tight for his/her body. The next most important thing is the wheels. It should be sturdy and robust. Buying a cheaper stroller might be good for your wallet, but it may come with wobbly and fragile wheels. Why is a comfortable set of wheels significant? 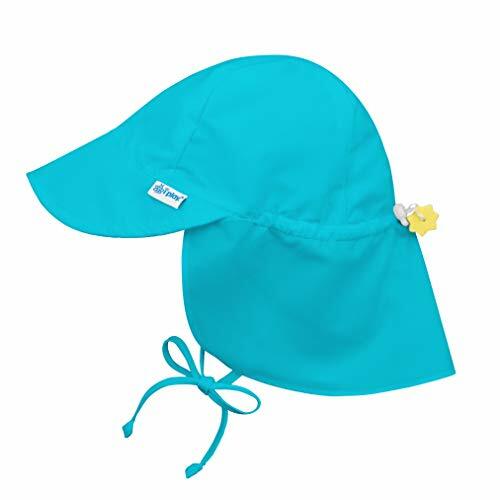 Because, it will ensure that your kids remain secure in the seat even when traveling on a rough road surface like pebbles, paved road and even, stairs. Also, consider the one with the best suspensions. Your baby will continue sleeping as you push the stroller up the stairs into the mall! When it comes to the seat, I suggest you consider the followings. These features will make your next family trip more pleasant as it provides top comfort and mobility for both you and the kids! Here is an additional info for you to digest: According to Child Safety Experts, your stroller’s seat should not tip over or backward easily – it should be stable! Again, it is about safety. At the end of the day, you should find a stroller that is very easy fold. It makes the transition from the car boot onto the road much quicker and smoother. Some strollers can be folded horizontally (most strollers) and some are vertically folded (typically for umbrella-type strollers). When buying one, you should test folding it yourself. If the release and lock buttons are too tight, skip it! Besides the criteria above, there are also other factors that you might want to consider – the prices, the storage options, the canopy, and the reversible seat option. Why Do You Need to Purchase the Best Lightweight Stroller? You might think that buying just about any stroller should be good enough for your small infants. They will not even know the difference, right? Well, you might want to think again. It is quite important to buy the best lightweight stroller for you kids. Following are some of the reasons. Some of the best lightweight stroller for 2017 can offer you ease of handling. 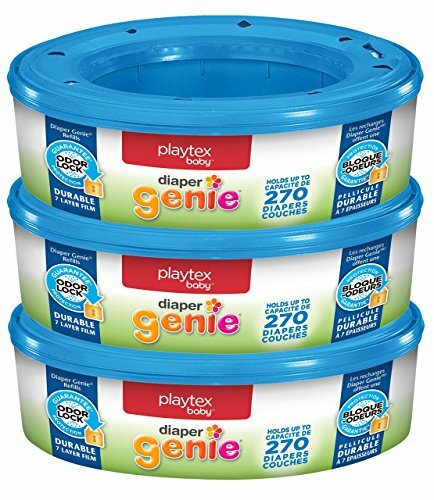 You can fold and store it with one hand while holding your kid in another. The best baby stroller is usually very sturdy and stable. 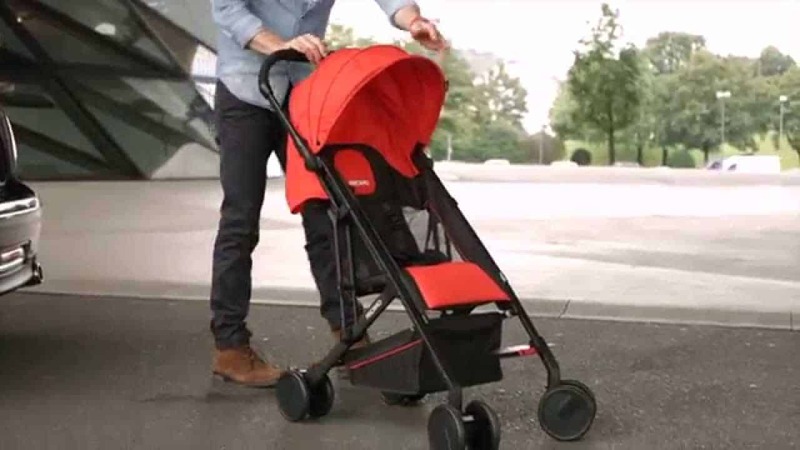 It ensures that your child is safe and sound inside it without the stroller falling over on your precious baby! The best stroller is also very lightweight. You will not have to worry about lifting and pushing a heavy stroller and end up with a sore body after a day of running errands around town with your kids. Some even come with a shoulder strap for you to carry it on your back! With the top-notch comfort that the best stroller has to offer, you will be able to move around or travel with peace as your kid takes a nap comfortably in the stroller. With a full travel system support – stroller plus car seat – you do not have to bring two different equipment. A single product will serve as a car seat for the car and a stroller while commuting on foot. Check out this cool video as an example of a full travel system for your stroller! The lightweight stroller can also be very compact. 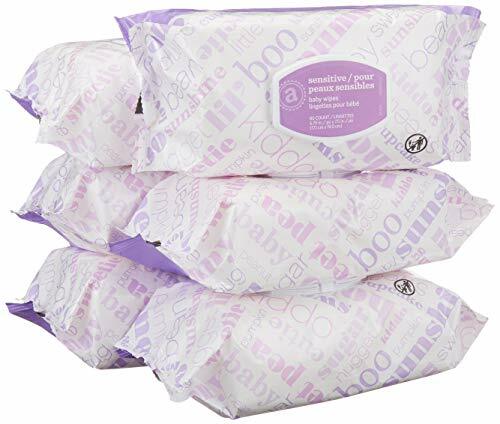 If you are traveling by car or public transportation, folding and keeping it by your side will not be a hassle. 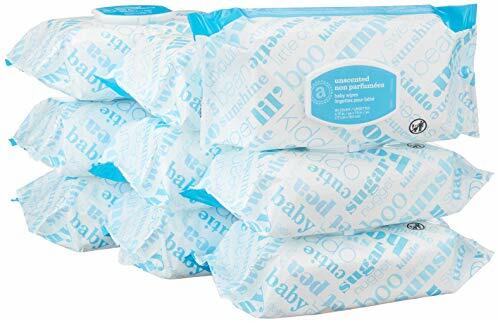 They are as small as your shopping bag! If you find the best stroller that is also highly versatile, you will only need to invest in a stroller once. 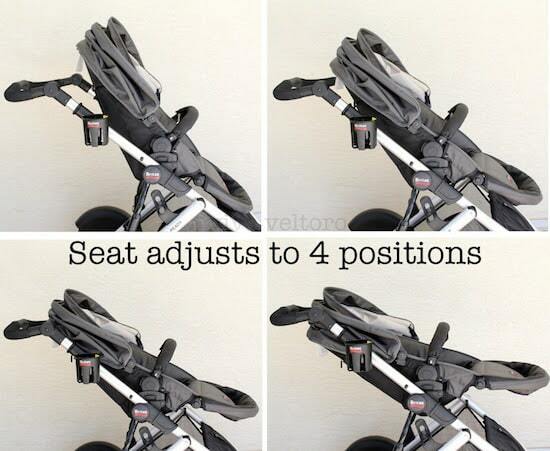 It is because the seat and frame can be adjustable according to the size of your kids. You can use it for many years to come, before needing to purchase a new one. 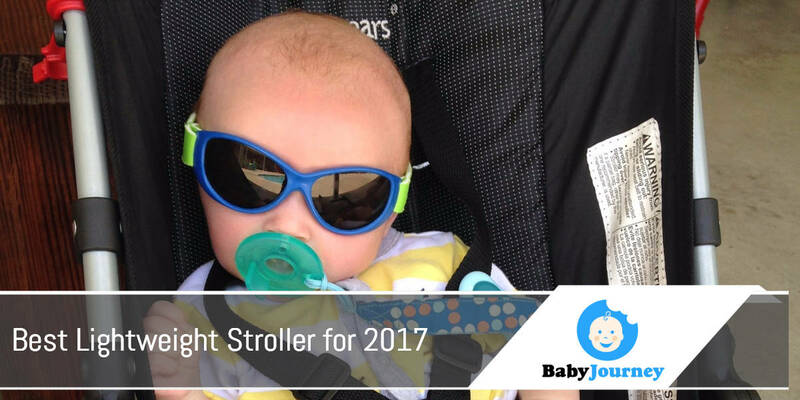 Now that you know what to look for in a stroller and why you need to buy the best one in the market, here is the list of 5 best lightweight strollers for 2017 that you can consider. Now, they might not be the cheapest stroller, but I can assure you that the investment will be all worth it. These strollers offer feather-light weight, ease of operation, security and most importantly, great comfort for your little ones! Firstly, I think the name ‘Breaze’ is quite brilliant. 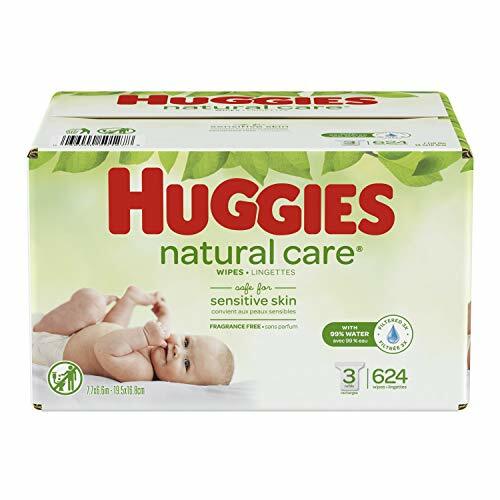 It indicates the super easy handling – like a breeze! 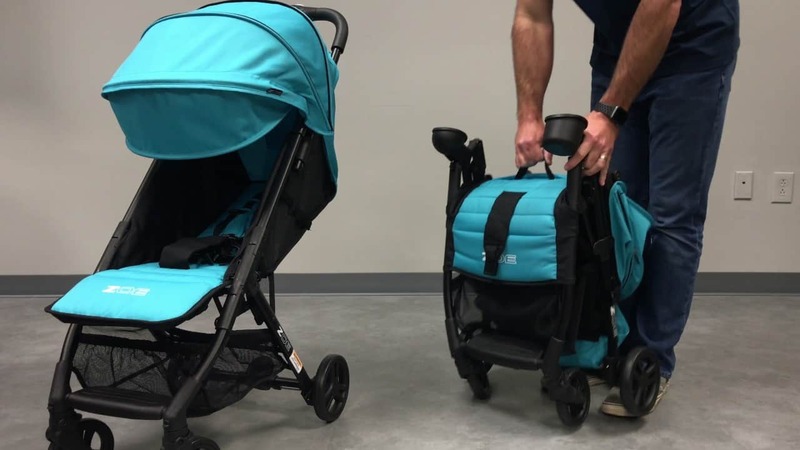 The Graco Breaze Click Connect Stroller can be folded with a single hand! All you need is to click the release button and voila, down it goes! Also, I love how the stroller is sturdy while being lightweight at only 17 pounds. Many users have purchased and rated it highly. The main advantage of this stroller is its smooth handling. The wheels and handlebar are very easy to push and operate. Plus, the seat provides optimum comfort to small children with its different reclining levels. It is an ideal stroller for you if you wish to have one that lasts for a long time. 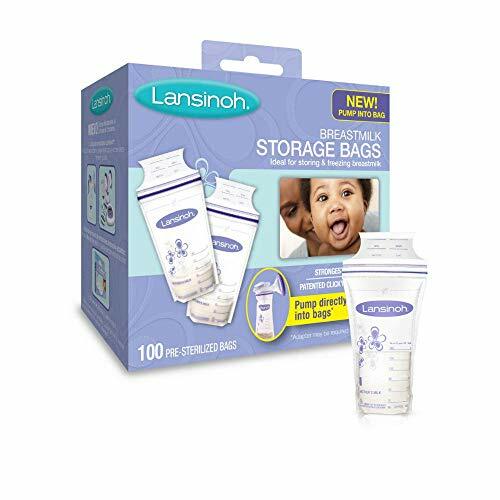 It can support small infants and up to little toddlers with a weight of 50 pounds! 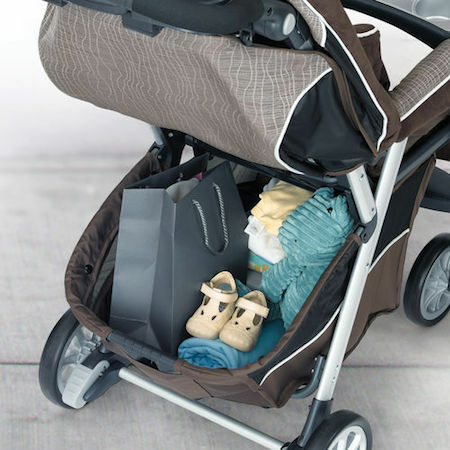 Once folded, the stroller remains compact, which helps tremendously in the storing aspect. Put it in your car boot, and you are ready to go! To me, this stroller is quite practical, well-designed, and built to last. Graco Breaze can be a great option for you if you are always on the go with little kids! 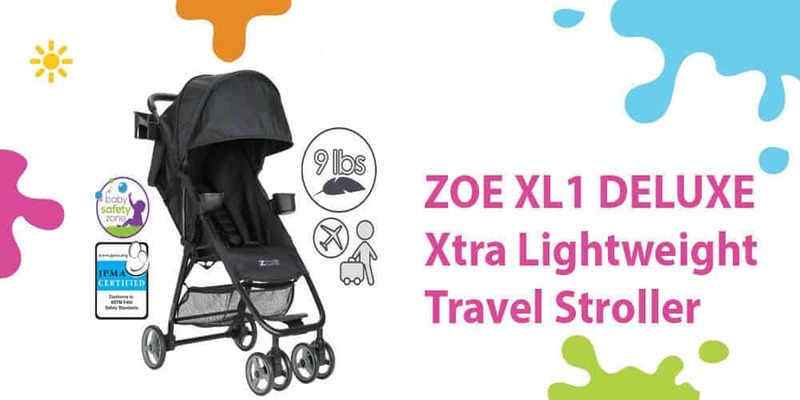 Zoe Umbrella XL1 Single Stroller is the most lightweight stroller in this list. At about 10 pounds (4kg), you will not even feel a strain on your hands as you lift and push this stroller around! Why don’t you consider it if you are planning to travel by planes or other public transportations? Its portability makes it very easy to carry around. Of course, it also comes with other handy features that provide comfort to both parents and children. The body is very sturdy as it is made from aluminum. It is also operable with a single hand as you will only need to release the latch and the stroller will fold itself smoothly. Many users complimented the smooth wheels and comfortable seat. The recline position is adjustable up to 350 degrees. So, you can stand it freely as you wish. The next best lightweight stroller for 2017 is Recaro Easylife Ultra-Weight Stroller. If you are looking for a baby buggy that weighs less than 17 pounds, this can be the best stroller for you. 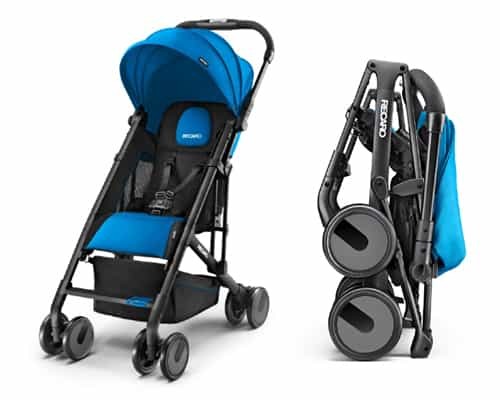 Recaro stroller is one of the leading stroller brand you can find in the market, we have done extensive review on the brand. At only 13 lbs (about 5.8kg), it is super lightweight. You should find no issue towing this stroller around while shopping in a mall or strolling in a park. 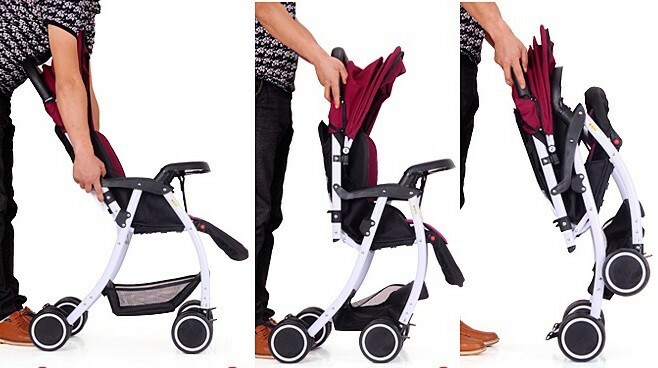 Just like the top stroller above, you can easily fold and lift it single-handedly. It has been designed to stay vertically in a stable manner after being folded. Another major feature loved by many users is its 6-wheel design. It makes pushing and turning quick and smooth, also thanks to the full suspension system. Many parents will find the big seat and compact frame to be very handy as it is easy to carry and yet comfortable for the small kid to sit in! Kolcraft Cloud Plus Lightweight Stroller is another top option, quite ideal if you are always traveling with little children. 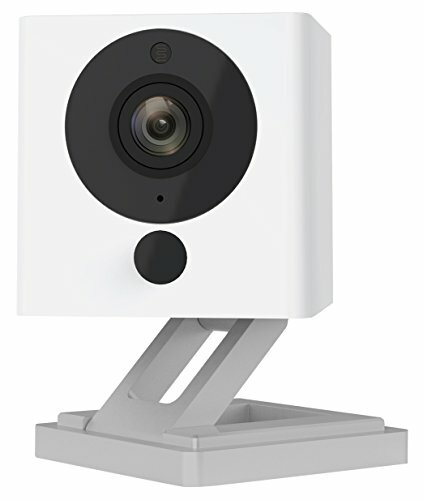 This model is one of the best sellers on Amazon due to its affordable price and complete features. The design of the frame is compact, and yet the frame material is robust and sturdy. It is also lightweight at only 12 pounds (about 5.5kg). I think the bells and whistles on this stroller will be loved and appreciated by many parents out there. It offers easy folding, adjustable seating position, storage for cups or bottles, and a canopy. When it comes to comfort, the seat is easily adjustable. However, some users have complained that the reclining position is quite limited – the kid inside it tends to slouch over. However, the maneuvering is smooth. You will find it easy to push and steer it around. While the wheels are only plastics, they are still durable and stable. Read ​full review of Kolcraft Cloud Plus Lightweight Stroller. The next best lightweight stroller for 2017 that I recommend for you to consider is the Summer Infant 3DLite Convenience Stroller. It is a stylish looking stroller that can provide comfort for your infant and deliver smooth maneuvering at the same time. For me, the highlight of this product has got to be the superlight aluminum frame! It is robust and yet still lightweight at only 12 pounds. Do you need something that you can use for a very long time and light enough for you to lift and carry around? 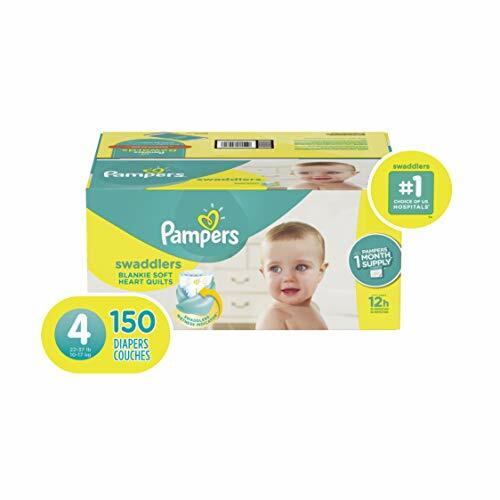 Summer Infant will get you covered! Another main point of this Summer Infant 3DLite Stroller is its durable wheel with anti-shock suspension and lock system. It makes pushing and steering light and smooth. As you lock the wheel, it remains intact in a single place. Since the handlebar is quite high, the stroller is also perfect for those who are tall. Plus, folding and opening it is also a breeze. If you need to hold your son and open the stroller at the same time, you will appreciate its smooth folding design. Read ​full review of Summer Infant 3DLite Convenience Stroller. As you can see from above, getting the best lightweight stroller for 2017 is important. 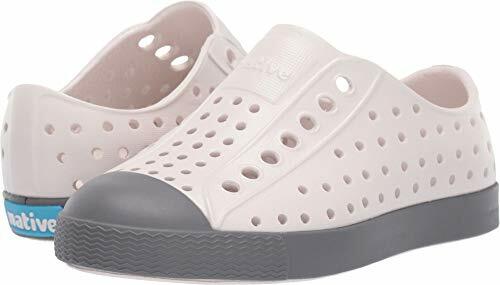 It allows you to take your kids whenever you are traveling, going to a restaurant, shopping at the malls, or walking in the park while being comfortable at the same time. Having the one with the most lightweight might not be enough. Sure, it plays an important role, but you should also consider the seat position, the security aspect of it, the price, the storage and of course, the ease of maneuvering. 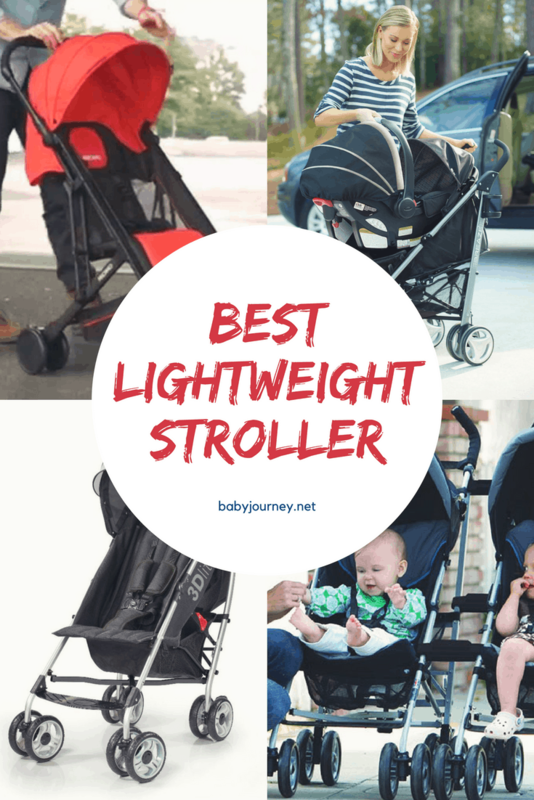 That is why I recommend the five best lightweight strollers for 2017 above, with Graco Breaze Click Connect Stroller being on the top of my favorite list. Read more for The Best Double Jogging Stroller. It is not only lightweight, but also serves other functions like lots of storage, huge canopy, easy folding, great wheels and braking system, comfortable seat with multiple reclining levels, and most importantly, versatile. Oh, and the car seat integration? It is pretty handy. You can fit your children as they get heftier and bigger in weight and size!